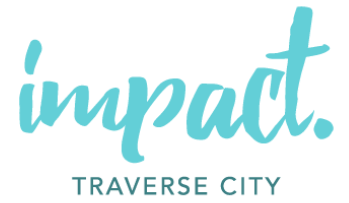 Impact 100 Traverse City is changing how we lift up and transform our community by harnessing the power of women. We are a transformational granting organization unlike any other in our region. Imagine the difference $100,000 would mean to a local non-profit in the five county area including Grand Traverse, Antrim, Leelanau, Benzie and Kalkaska. Join us at this event to learn more about how you can make an impact with us. And, bring a friend! 13890 S W Bay Shore Dr.